Written by Dan Lanotte on March 6th, 2015 January 29th, 2018 . You have completed your Basic Pistol Course and provided a copy of your Certificate of Training (along with a couple of cashier’s checks and application) to the good folks at the sheriff’s office. About a month or so later you received your bright shiny new Concealed Handgun Permit (CHP). 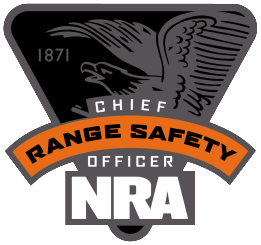 You are ready to get on with your life as a responsibly armed citizen. You are ready for anything the big, bad world has to throw at you; or are you? 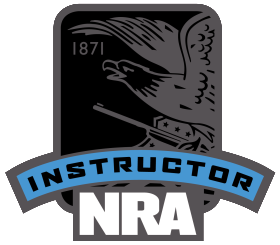 As I like to tell students, a Basic Pistol Course is like a private pilot’s license, it is a license to go out and get more practice and, more importantly, more training. Of course, every instructor would like for all former students to continually come back to him for additional training and I am no exception. The training may be excellent but, looking at it objectively, it may be one sided. There is no one perfect method that will satisfy the requirements for all shooters, whether the discipline is bull’s-eye match, practical pistol, 3-gun, or personal protection. There are numerous schools around the country that provide outstanding instruction at all levels of proficiency. Falcon Personal Security can certainly provide this training. But I also understand the value of receiving a variety of training from a variety of sources. One school that I have attended a number of times is Front Sight Firearms Training Institute outside Pahrump, Nevada. What, you’ve never heard of Pahrump? Well, neither had I; it is about 40 west of Las Vegas. 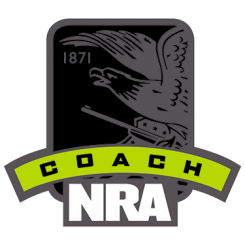 Having been there multiple times I have come to appreciate each instructor I have had, whether it is in pistol, rifle, or shotgun; they have all been excellent. Most of their courses are offered in two or four day variants and normally run around $500 per day. 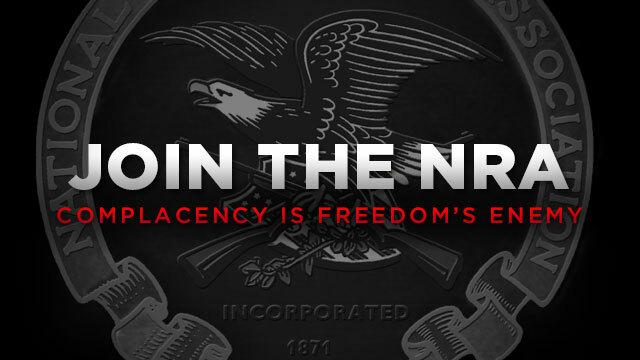 The most economical way to attend Front Sight is to purchase a membership. Normally these memberships are many thousands of dollars but occasionally you can find them at a greatly reduce price. 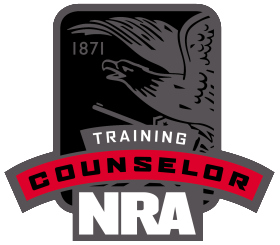 The Diamond Membership benefit allows you to take any training course taught at the Nevada training center as many times as you like for the rest of your life. Now, if you attend one training class and never go back, it is a bad deal. But if you attend several training sessions over the years, the average cost of training drops considerably. Falcon Personal Security is offering Front Sight memberships for $500 each and Front Sight charges a $100 transfer fee. Considering that you can get unlimited training for the rest of your life for no additional cost, $600 is a pretty good deal. Whether you come to Falcon Personal Security, Front Sight, or any of the other fine schools around the country, additional training is important for your continued progression to proficiency.